One of the first and most frequently asked questions upon the announcement of the next Star Wars trilogy revolved around returning characters. With one of the most vital roles in the series, if any characters were going to return, Carrie Fisher’s Princess Leia would be one of them. The actress reprised her role as Princess Leia in Star Wars: The Force Awakens, but was more than a mere princess this time around, as she was also the leader of the resistance. While it had been quite a while since Fisher had reprised her role as the Alderaanian Princess, she was hailed for her performance and was confirmed to continue her role in the series for the immediate future. 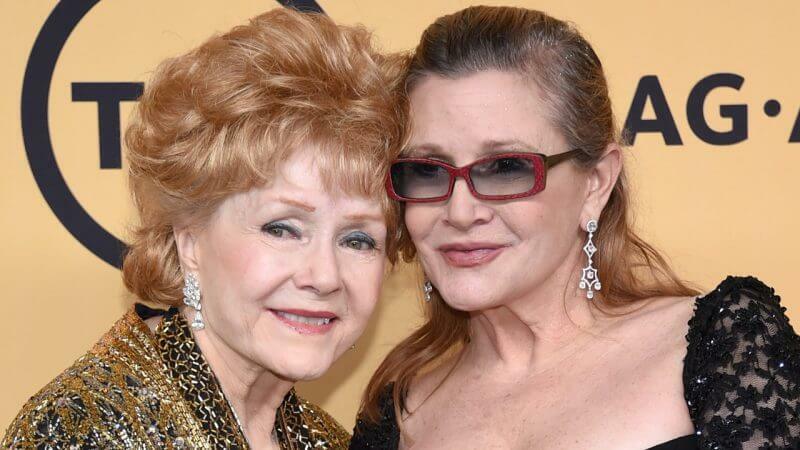 Carrie Fisher and mother Debbie Reynolds at the 2015 SAG awards. 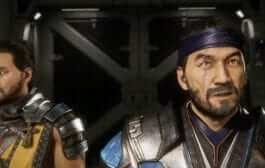 Unfortunately, while midair on a flight to LAX Fisher suffered a heart attack that would lead to her death at the age of 60 years old a few days later. Only one day later, while making plans for her daughter’s funeral, Carrie Fisher’s mother Debbie Reynolds passed away of a stroke. In the span of a couple days two beloved actresses and more importantly to the Fisher/Reynolds estates, two beloved family members were gone. While it might seem hasty, it’s been reported that Disney has already been in talks with Carrie Fisher’s estate in regards to the future use of her character. 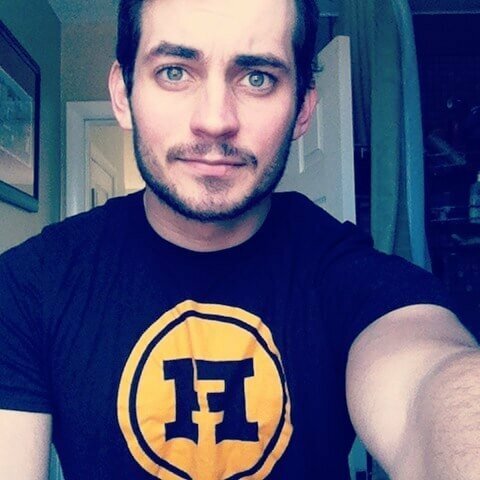 The idea of the company using Fisher’s likeness spans from the use of CGI n the recent Star Wars stand-alone film Rouge One to stand in place of an important character. 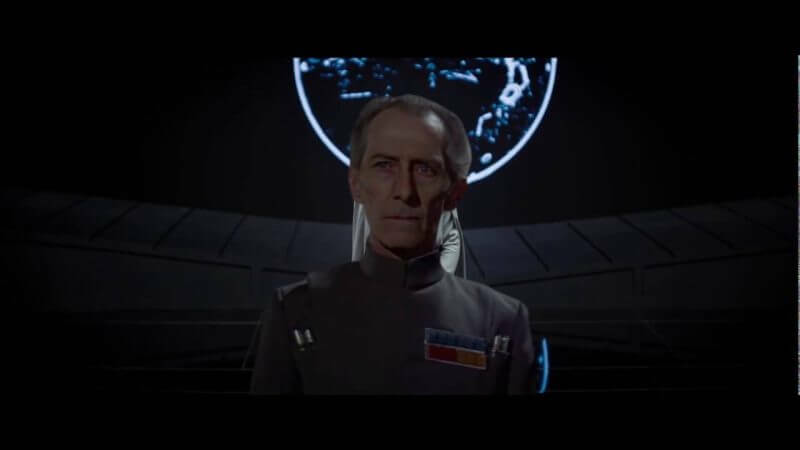 Imperial Grand Moff Tarkin played a role in the film despite actor Peter Cushing passing away in 1994, using digital imaging to portray the deceased actor’s likeness. Whether they are covering up the talks – or are simply waiting for the proper time and place to discuss the situation – the conversation will come down to what the family is comfortable doing with the character and how they would like it to be handled for the following films. 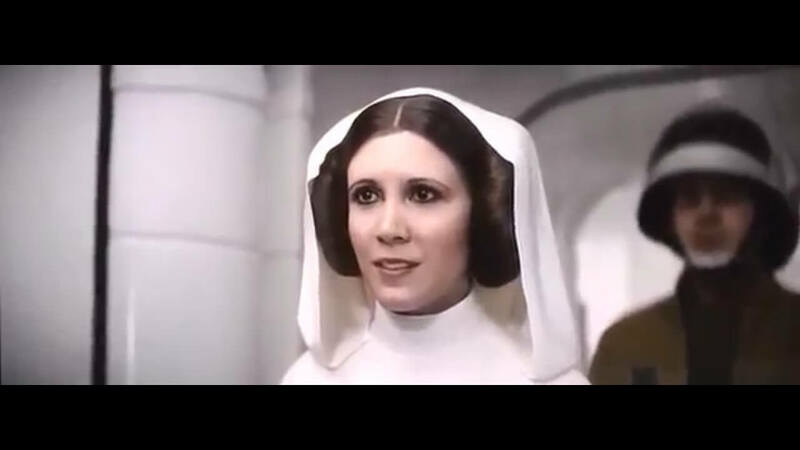 Whether that means the passing of Fisher results in the death of Leia – likely offscreen, with a funeral ceremony for the princess – or it means they are ok with Disney using her digital image and likeness like they did with Tarkin, only time will tell.